← You messin’ with me? 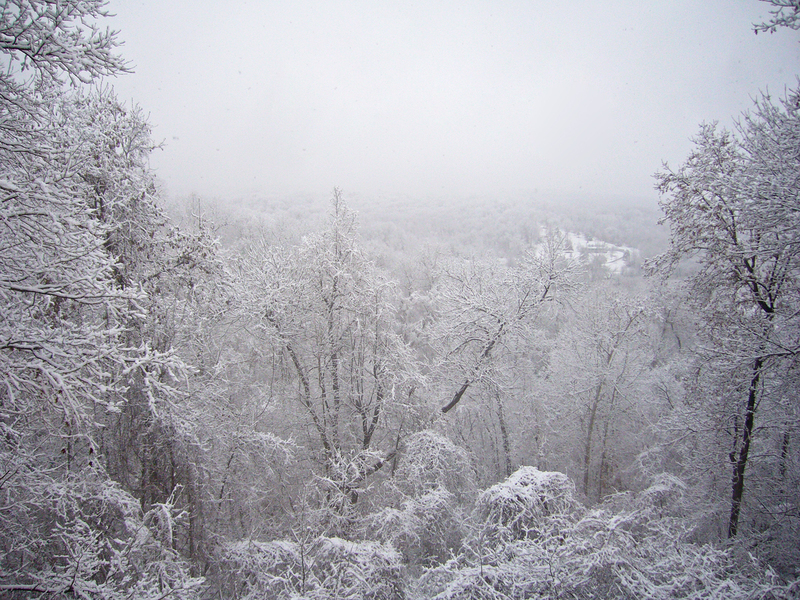 This entry was posted in [No taxon] and tagged family, holiday, introspection, landscapes, Missouri, nature, snow. Bookmark the permalink. A wonderful story, Ted — one much closer to the true spirit of Christmas than much of what transpires this time of year. (Not that I still have the credentials necessary to critique a Christian tradition.) Best wishes to you and your fine family. This is truly a story to warm the heart at Christmas time Ted. What a wonderful gift to receive, a family, more precious than gold and I am sure they love you as much as you and Mrs. Ted do them. As Marvin says, this is the true spirit of Christmas. Yes, opposits do attract and if you find a common ground, it will always work out. My husband and I were also total opposits in many ways, but we shared a love of nature and that was enough. I miss him. I have written a very thoughtful piece about partners for the 26th. It is a reflective time for us all. A very Merry Christmas to you and your family!! A wonderful story, Ted. Thanks for sharing it. I hope that you and your family have a happy Christmas. So beautiful, Merry merry Christmas. I was pleased to discover your blog today. I appreciate the image of the wintery wonderland and the words you share with your readers. Season’s Greetings to you and yours! Wow, this post had me tearing up. I know as well what it means to be a parent. There is nothing in the world you can compare it to. Glad to hear that your Christmases mean so much to you and your wife now. Thanks for sharing this part of your life.